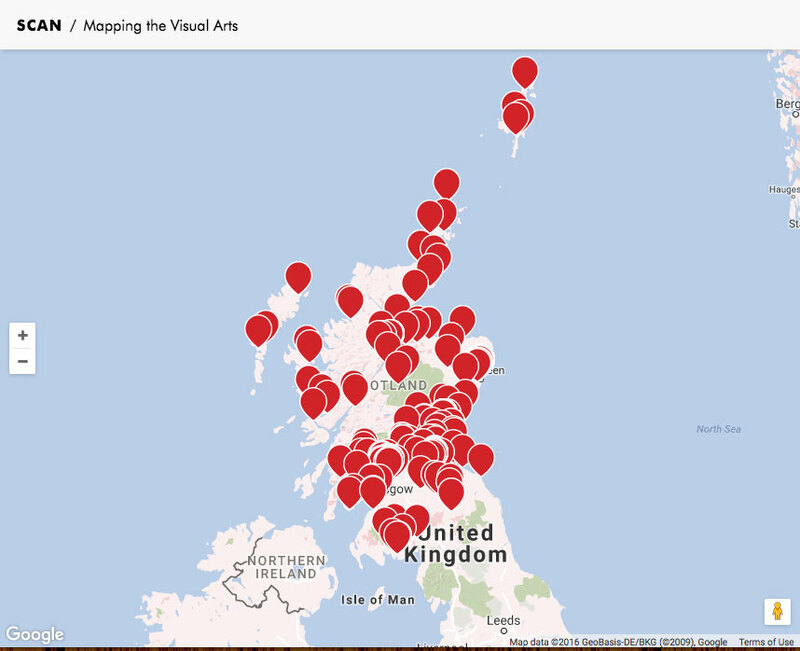 Scottish Contemporary Art Network (SCAN), mapping the Visual Arts goes live. 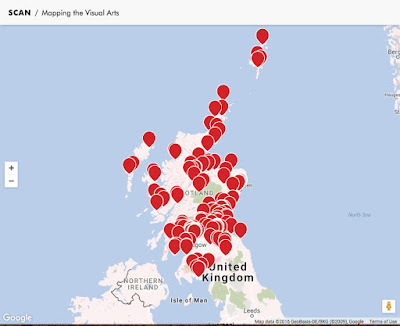 Creative Scotland have today published their full Visual Arts Sector Review. 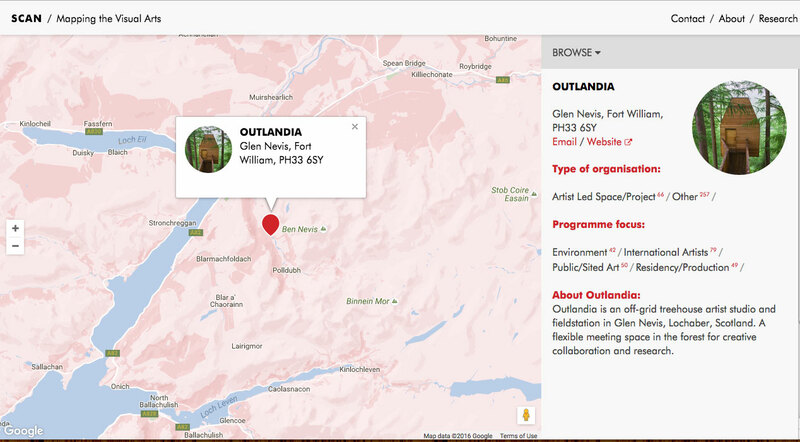 You can read the full document and appendixes on Creative Scotland’s website here.